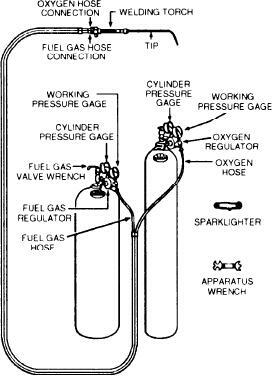 Figure 2-41.--Typical oxyacetylene cylinder bank. the volume of these gases burned at the torch tip. to handle a wide range of plate thicknesses.